Elkagorasa the Casual: Have you done much PVP in MoP? Have you done much PVP in MoP? Last expansion, I loved PVP. I was the healer in a 3-man arena group, the Backpedaling Clickers. We weren't that bad. If I remember correctly, last season we reached around 1800 area rating. Our worst problem, I am west coast and the two pallys are east coast. I'd just be getting home from work, when they were headed to bed. This expansion, with DPS so easy to get into a dungeon, my priest is still sitting in mostly PVE gear. I'd rather have the easy job of blowing stuff up instead of having to deal with keeping the DPS alive. 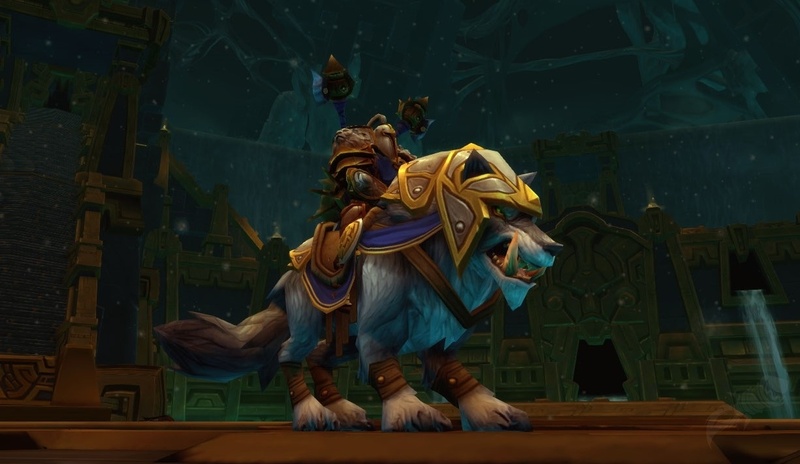 So, how is PVP this expansion? I see Blizzard is bringing out 2 new PVP instances with the 5.3 expansion. Fun? Not worth it? Need more discipline healers!? PvP is kinda fun right now. It's gotten easier to gear up because of the change to base resilience, so it's not that bad to be in full PvE gear. Nice. Maybe try to include a bg into my rotation.